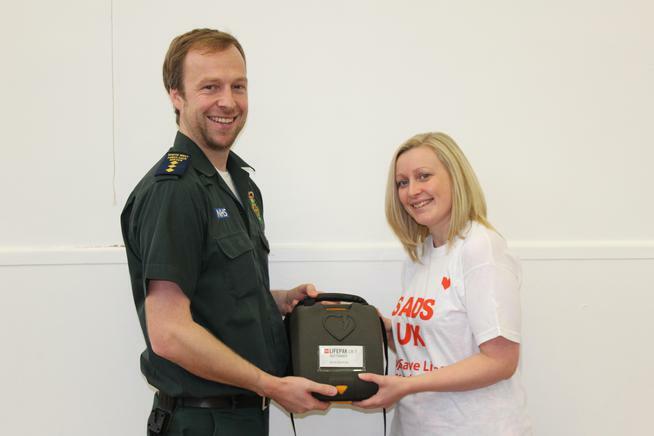 We now have a defibrillator in school that can be used by both the school and the local community. Thanks to SADS UK for helping the school in getting the equipment! School staff have now been trained on how to use the equipment should the need ever arise.